A big week. 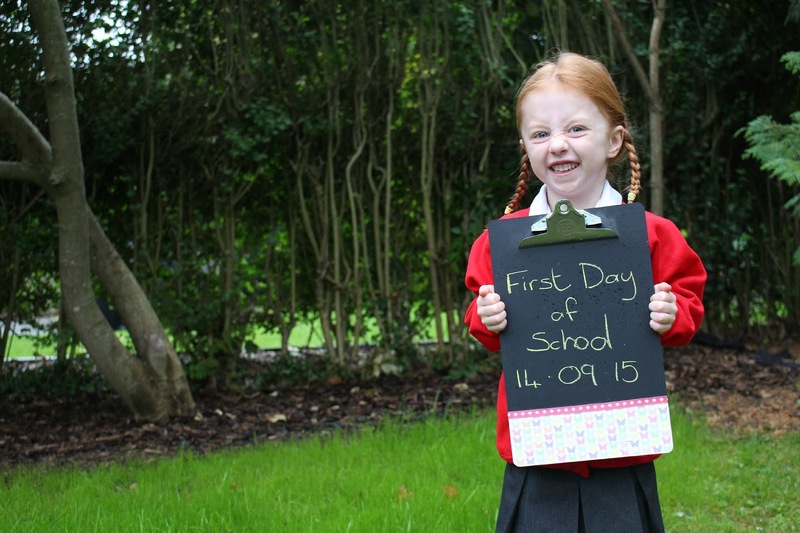 L started school! Over here kids start school at the beginning of the school year in which they turn 5. 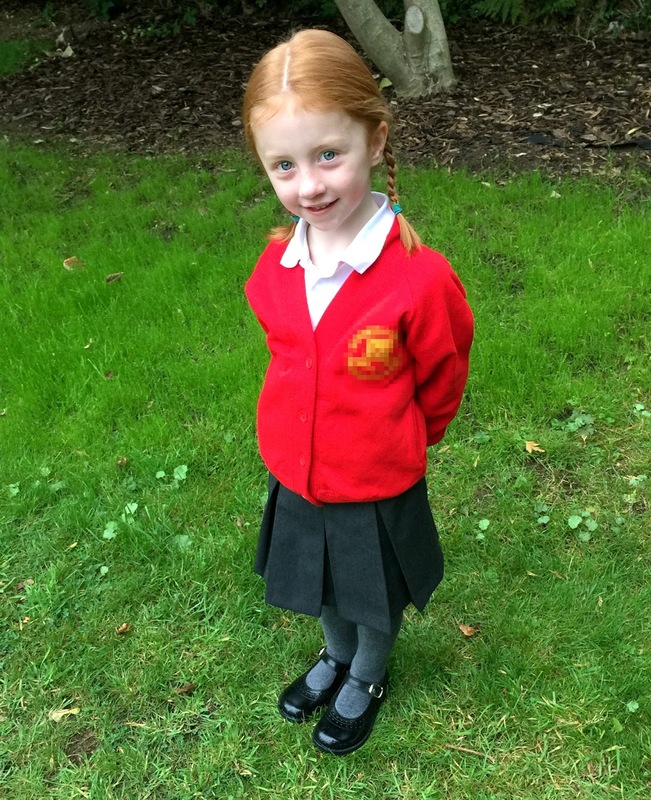 So 8 months earlier than it would have been in NZ, our baby became a big school girl. Two utterly adorable and doting big sisters watching over her - three peas in a pod. L had a great first week and it finished off with a school trip with parents - involving a nature reserve and den building in the forest. A lovely day, though L felt terribly shortchanged that there was no "school" that day! 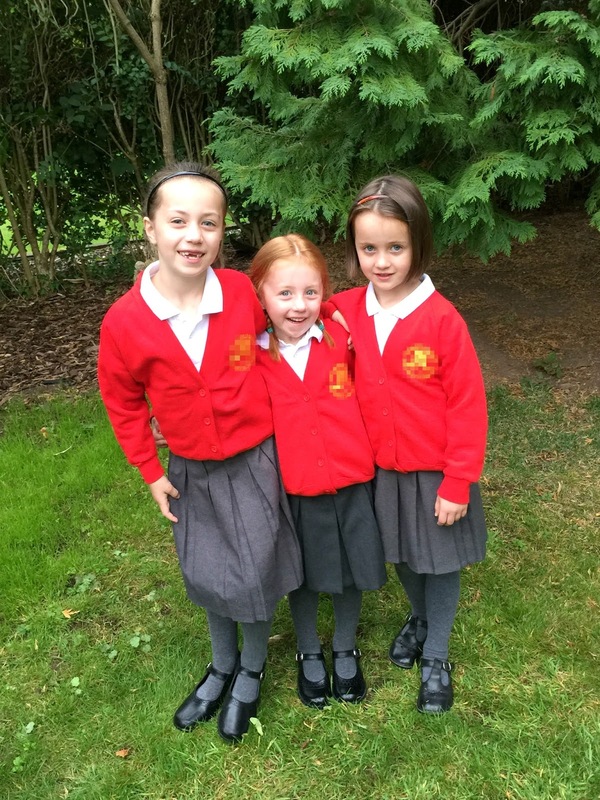 We were all pretty shattered by the end of the week - three tired but very happy wee girls... big school girls! 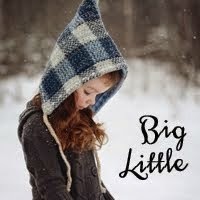 She is such a cutie!!! Bog changes for mama when all her babies are at school!!??!! And how are you coping?